Dr Robert Woods is an infectious diseases physician-scientist. The common theme of his research is the study of ecological and evolutionary forces that maintain diversity in pathogen populations by combining theory, bioinformatics, laboratory experiments and clinical data, with the goal to better understand pathogen evolution, predict medically relevant evolutionary phenomena and rationally designing interventions. 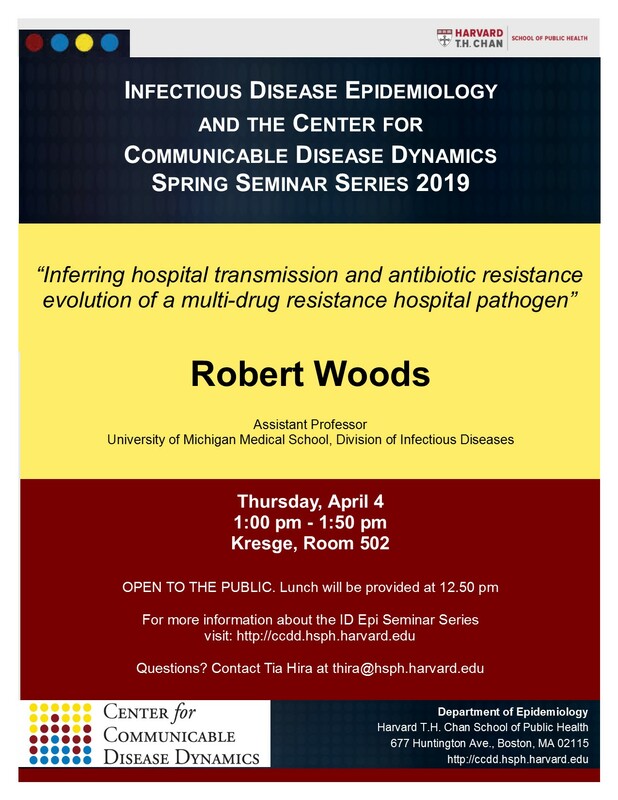 In his Ph.D. Dr. Woods used experimental evolution with E. coli and computer simulations to understand the population dynamic of E. coli. He then completed to medical school at the University of Chicago, and subsequently entered the Physician Scientist Program at the University of Michigan to complete by clinical training in Infectious Diseases. At the University of Michigan he also completing a post-doctoral fellowship working with Dr. Mercedes Pascual where he studied antigenic and genomic evolution of rotavirus and influenza. 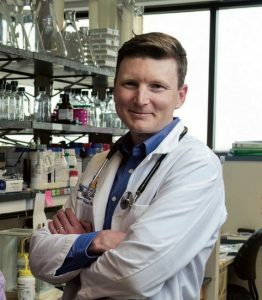 Dr. Woods is currently Assistant Professor on the tenure track in the Department of Medicine at the University of Michigan Medical School. His laboratory continues to work on viral evolutionary dynamics and has begun to apply my integrative approach to the study of antibiotic resistance evolution, particularly in the acute care setting.